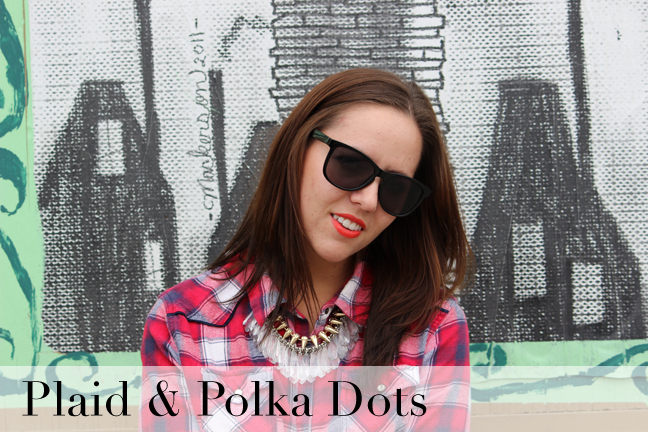 I am crazy for polka dots, if you haven't noticed! I have been craving a pair of polka dotted denim for months! I finally found a cute pair at Forever 21 a couple weeks ago. I have been wearing the crap out of them too! I love the idea of the micro polka dot print because they elevate a plain pair of jeans without being an over-the-top print; you can essentially wear them with anything! Today, I decided to do a little pattern mixing. I have to admit, mixing patterns is a little tricky, and not something I do on a regular basis. However, I figured since I was working with a pretty simple color palette and basic prints, I could probably pull this look off. If my jeans were a floral print, I would have stuck to a solid top. How do you feel about pattern mixing? Is it something you do often or would want to try? You look so great! I love how you layered those necklaces, and I'm a sucker for polka dot jeans. 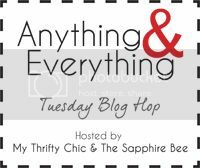 Thanks again for hosting the blog hop! I love your jeans! :) Thank you for hosting this blog hop! I like how you layered the necklace. 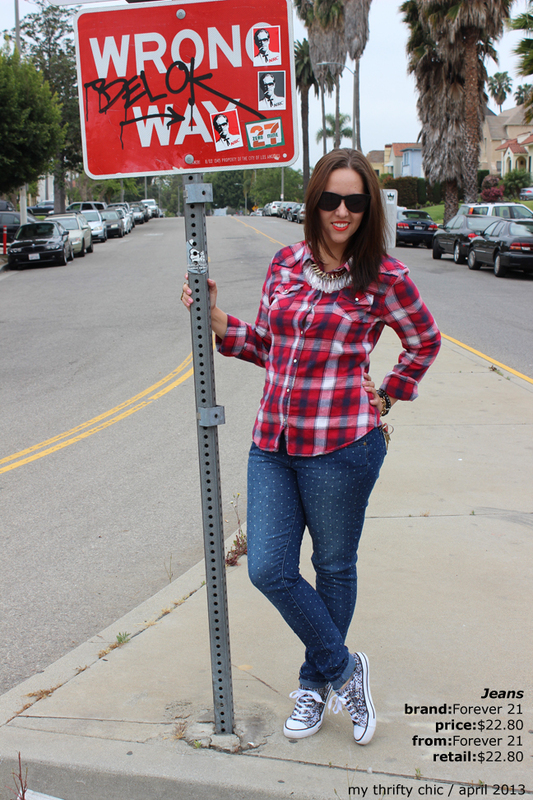 I am huge fan of polka dot too and these jeans looks great on you! Very cute blog. I am a new follower from the bloghop. Way cool necklace combo! And bonus points for it being thrifted!! I recently picked up a pair of polka dot pants from Target and I've been wearing them non stop. Perfect for print mixing! You look great, Tori! Love how you've combined those two necklaces. 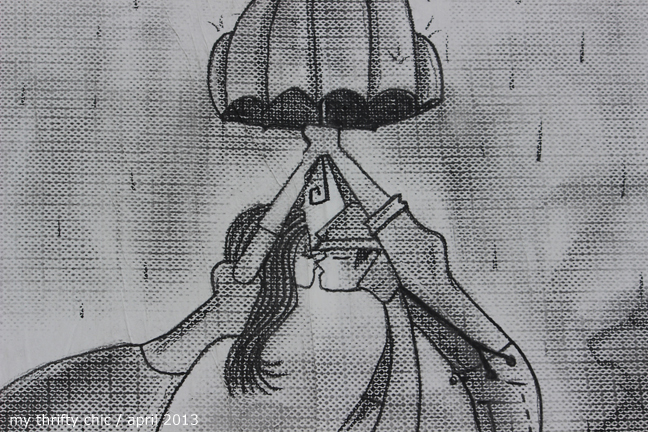 Also, thank you for hosting the linkup! those jeans are currently in my F21 wish list lol. been eyeing them for awhile. i like how you mixed them here! I pattern mix all the time...maybe too much. I just got a pair of polka dot jeans from target and love them. I think I'll be pairing them with a plaid shirt thanks to your inspiration! Hi, I found you on the Weekly Style Sessions. Great post! 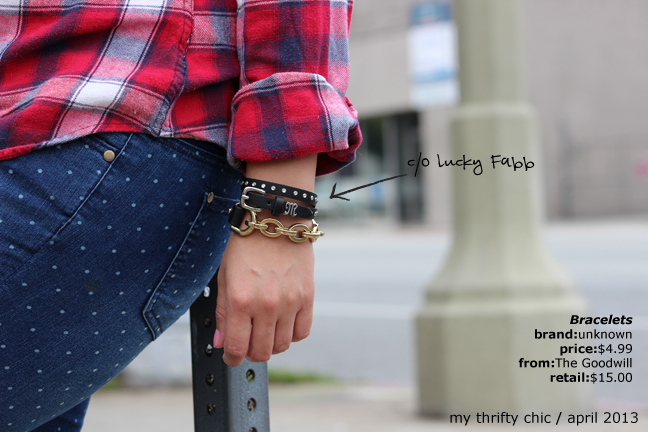 I love how you paired polka dots with plaid. I have both at home I must try this look. Great look! 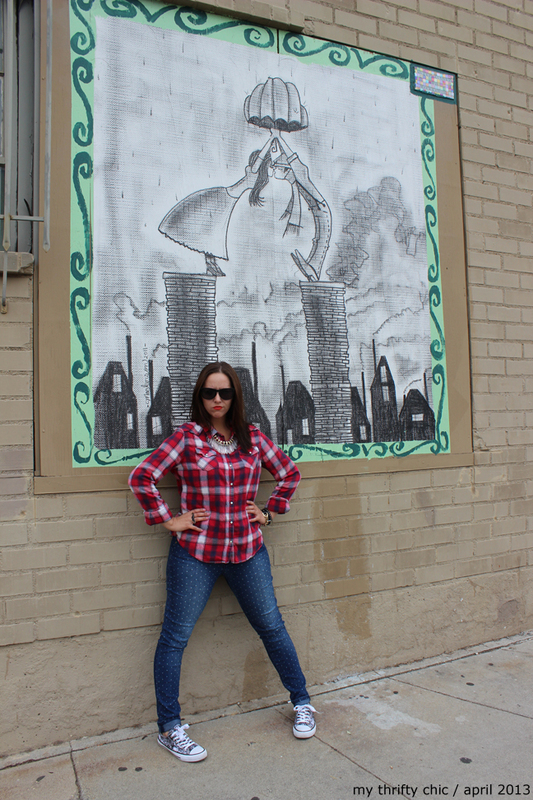 Andddd great location - that's an awesome mural! I love your necklace, and the area you took your photos in! Perfect setting. 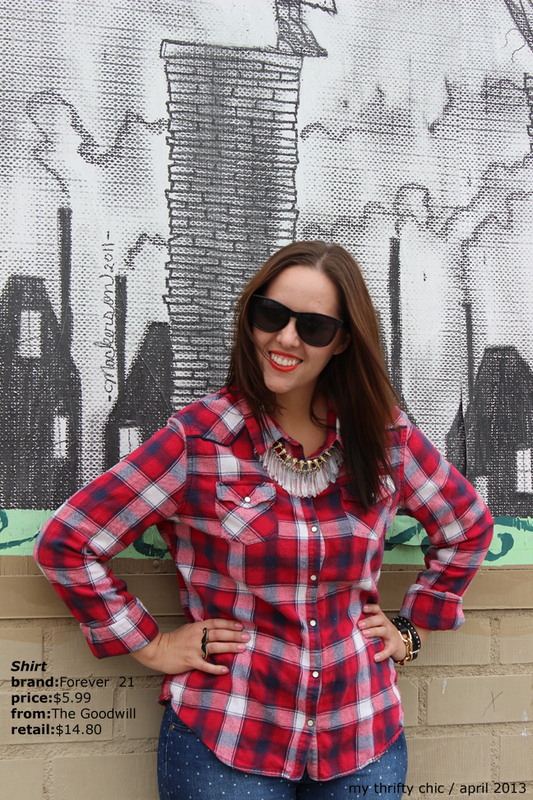 Newbie & Loving your style! Just found you on Because Shanna Said So, and I luuuurrrrve the mix of plaid and polka dots you've got goin on. tres cute! I am loving pattern mixing. I love the craziest of them, but your more subtle mix is fabulous too and so wearable! Thanks for sharing and for hosting! I love the plaid and polka dots together! I definitely would not have thought to put the two together, but it's so cute! Love the polka dots and plaid together!! These sneakers are so coll too! YOu look beautiful! BTW, dropping in via Shanna's link up! Hop on to my blog whenever you have time! Hope you are having a wonderful day! I love the plaid and polka dots together...such a cute combo! And that mustache ring...adorable! I love this! Love the print mixing! And the polka dot jeans are awesome! Great styling! I love your plaid and polka dots together!! Makes me want to go to F21 right now and get some of those jeans. =)You look fantastic!